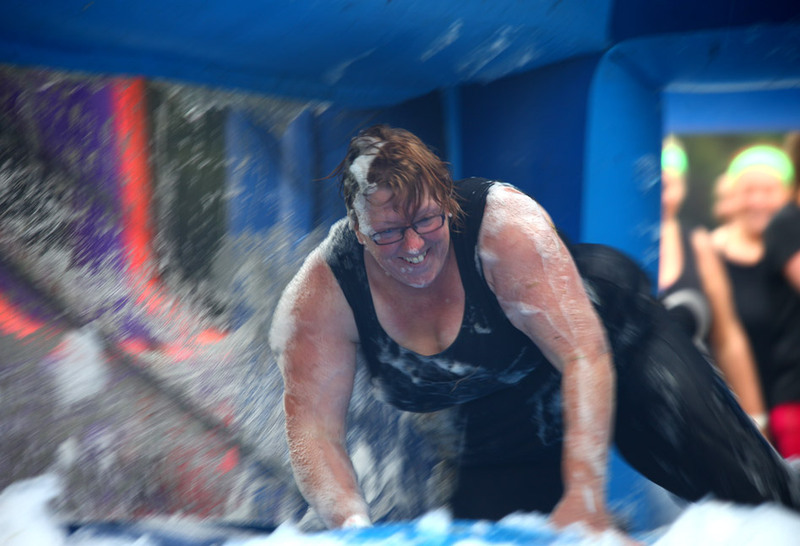 Silver It's A Knockout show: 8 games, inflatables, obstacles etc. 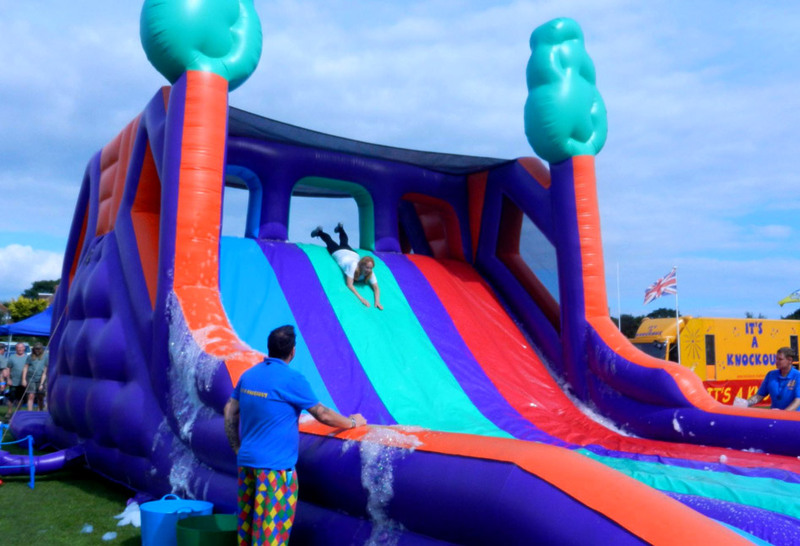 Our Silver Show for 2019 has had £10,000 worth of new colourful inflatables added to it. Plus we’ve had existing inflatables upgraded and revamped to give it a fresh feel for our many returning customers. 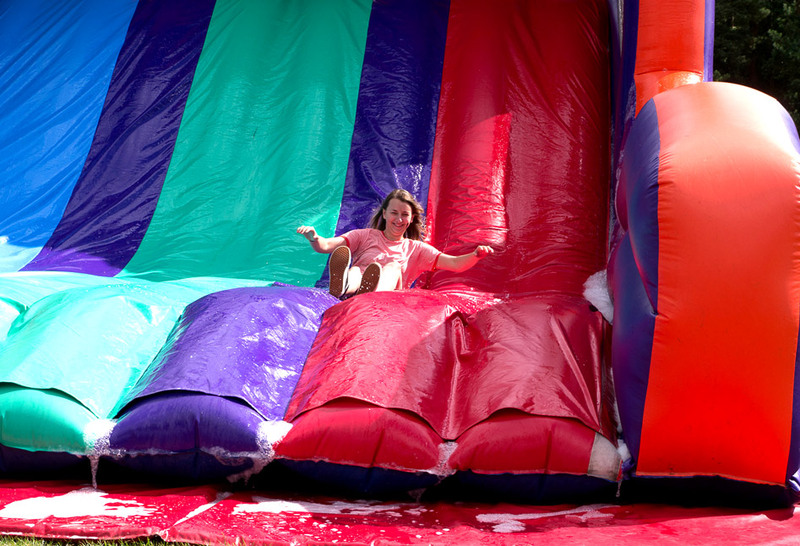 We pride ourselves on our games, the inflatables and the way we use them. 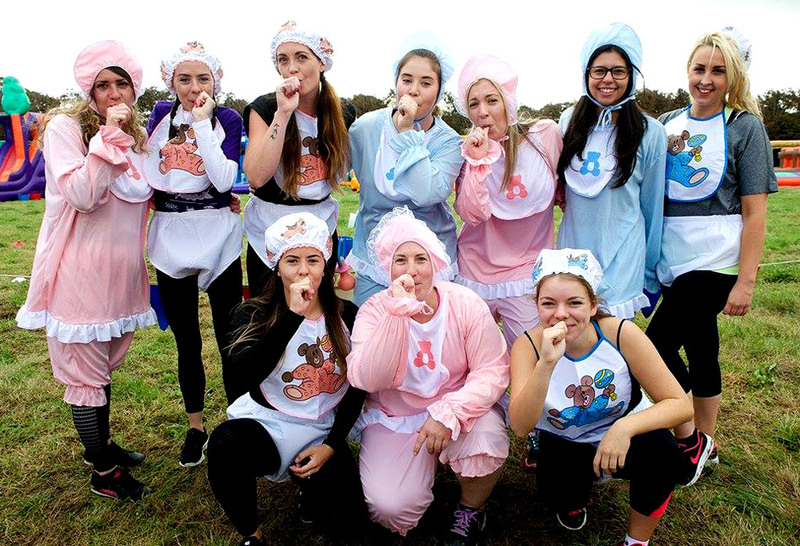 It’s not running about, and we don’t pad our Knockouts out with silly school day games. 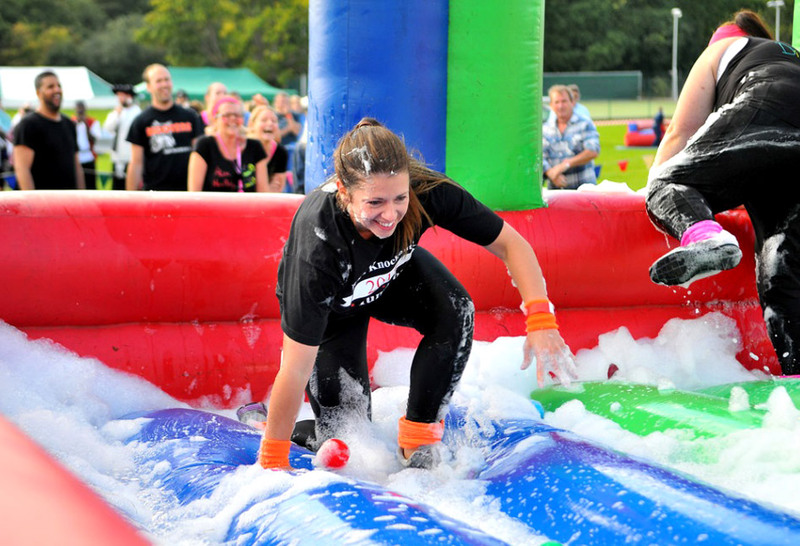 Our Silver Show uses almost £30,000 worth of inflatable obstacles and specially made soft play props. 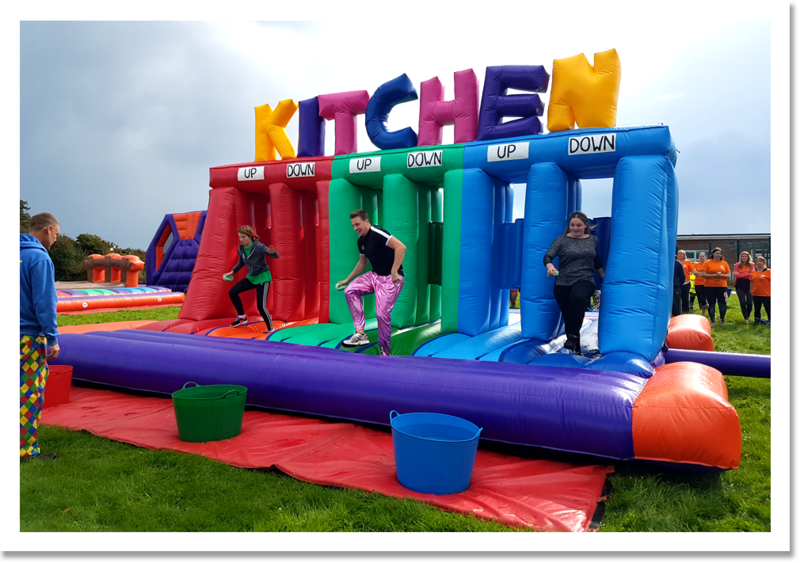 The eight games of our Silver “It’s A Knockout” Show need just over half the size of a football pitch in room. Our Silver Show has exciting games such as “Bangers & Smash”, “Barrel of Laughs”, “The Kings Banquet”, “Kitchen Kaos” and “Suds & Slides”. Remember… if you are comparing the market for knockouts, all are not the same. 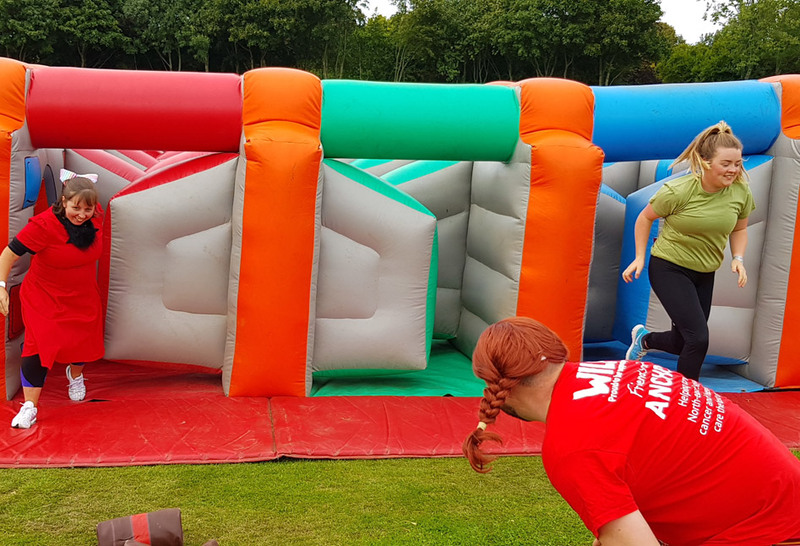 This set of games has over £30,000 of specially made knockout inflatables alone (excluding all the generators, sound systems etc that are incorporated as well). Get Your Date Booked Now! Remember, sometimes we can discount our prices if you choose a date where we are already travelling near you for another event. This show, as with all our packages includes a commentator, time keeper, show crew, PA system, power generators, arena roping, prizes, £5m public liability and access to our unique exclusive 35 page Safety, Publicity & Information Pack which includes Risk Assessments, Safety DoC’s and promotional material etc. All available electronically for ease. 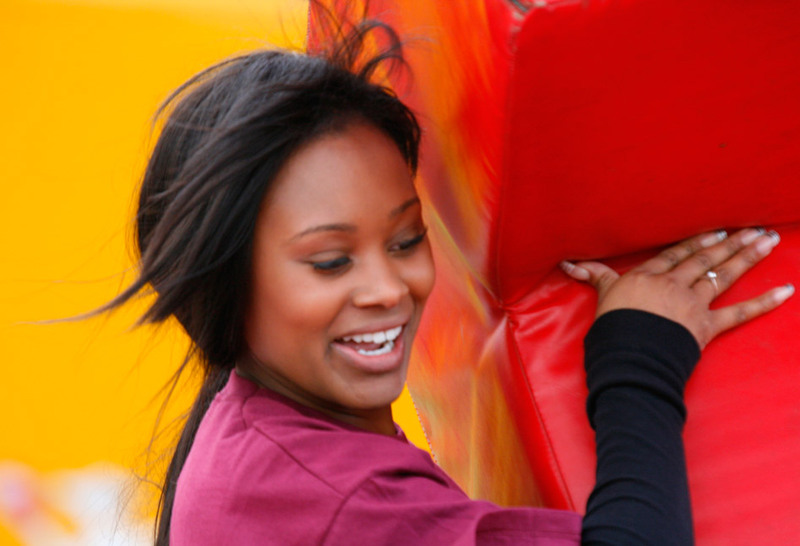 All of our inflatables are UK made and comply with BS EN 14960:2013 and have been safety checked as per the H.S.E. guidance. We are used to theming our games. 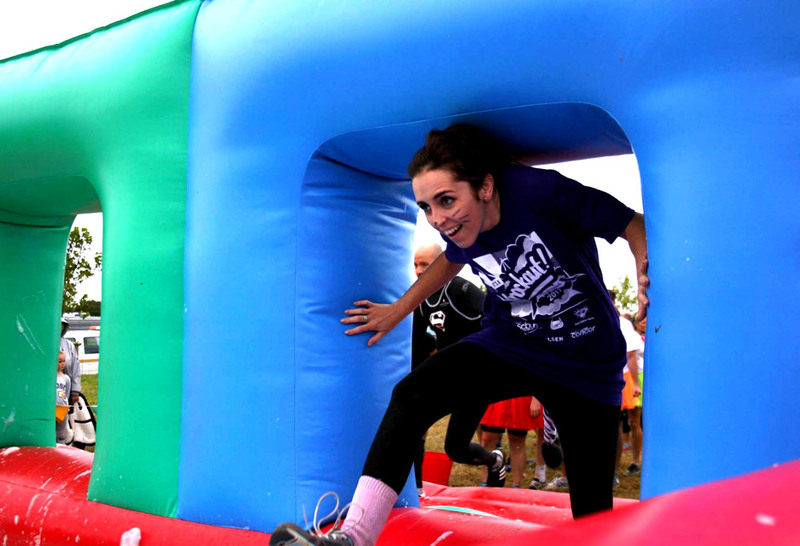 The Silver Show can be run in its previous “It’s A Knockout Olympics” version. 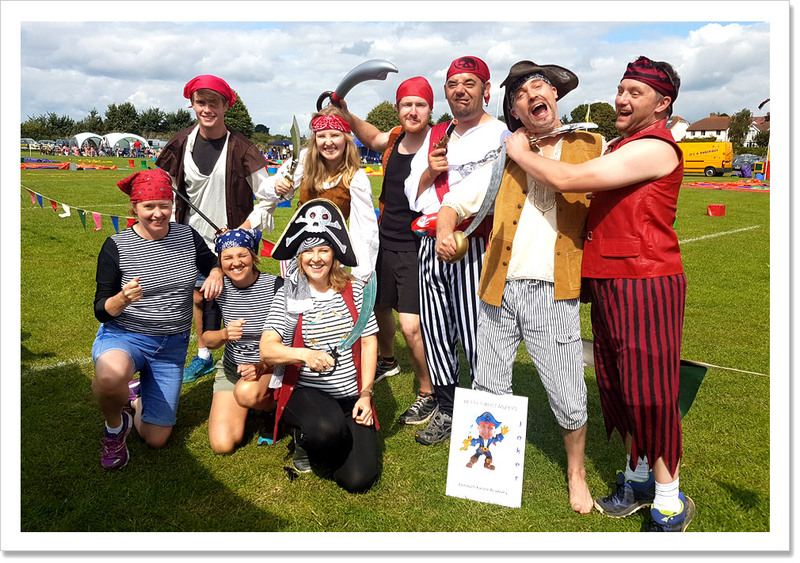 Plus over the several years we have been supplying Knockouts we have themed to many ideas including Wild West, Holiday, USA July 4th, Nursery Rhymes, product launches and working practices. Please contact us if you wish to theme your event. To see more Silver Show Video clips please visit our Youtube page.